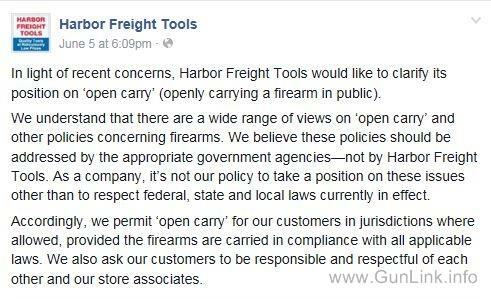 The second largest discount retailer in the US announced today that they would be deviating from their historical policy of deferring to state and local laws regarding firearms carry in their stores. 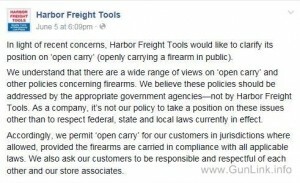 In their release, the 36th ranked Fortune 500 company said that they “respectfully request that guests not bring firearms to Target – even in communities where it is permitted by law,” making them the latest in a string of businesses making statements. That list includes companies such as Starbucks, Chili’s, Chipotle and others who would rather their customers check their rights at the door than allow them to #EatSafe or #ShopSafe.